It’s the last Market for the summer, so it’s the perfect time to make the most of the gorgeous variety of fruit and veg available at the moment. Leap Farm have recently started milking their dairy goat herd and their milk is being used to make Tongola Goats Cheese which will be for sale at the Market this week – they will have Curdy – fresh cheese, mild lemony taste and a light spreadable texture, Capris – a salted version of the Curdy, Billy – 4-6 week old cooked curd, smear rind cheese, Bloom – white rind encasing a soft, creamy textured cheese and Zoe, fresh lactic curd cheese in a white mold rind. We’re also very pleased to have Barista Sista, who are joining us with their top quality coffee! 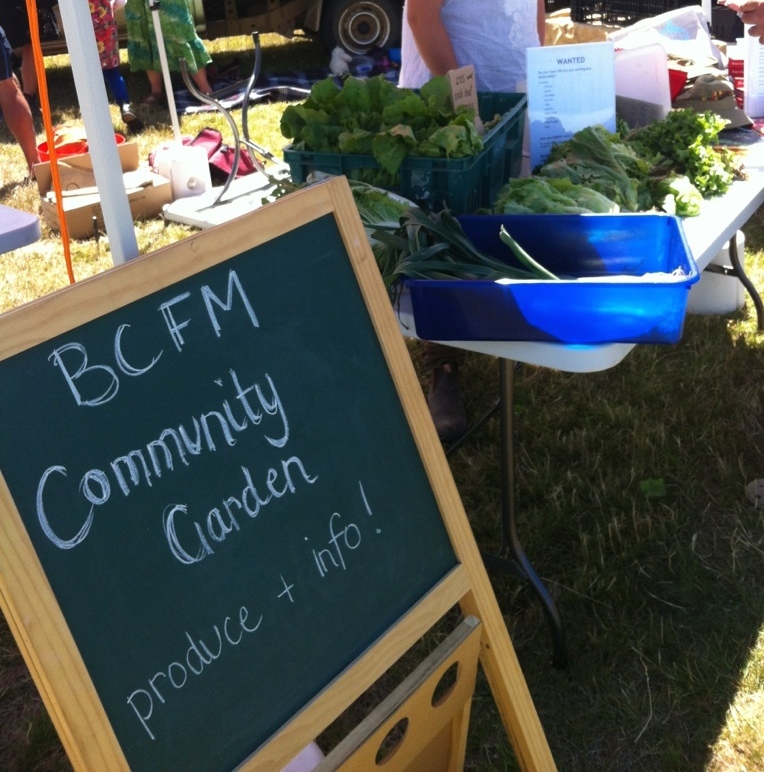 The Community Garden is bursting with produce and there will be cucumbers, tomatoes, beans, zucchini, leeks, carrots, radishes and herbs for sale, all grown down the road in Bream Creek, chemical free, grown by volunteers and full of flavour! 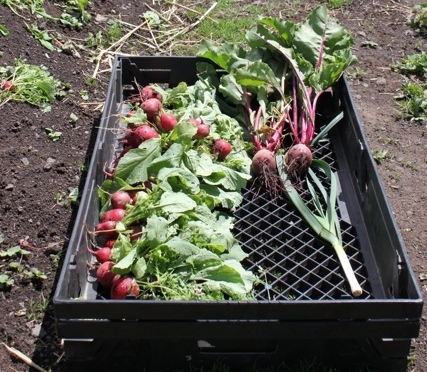 For more info on the Community Garden, you can follow their Facebook Page. Little Quoin Farmhouse are back after a month off, and they’ll have American-style pulled pork with slaw for lunch, and we’re also pleased to welcome back Vintage Sugar, Kerenza and Flamecake.